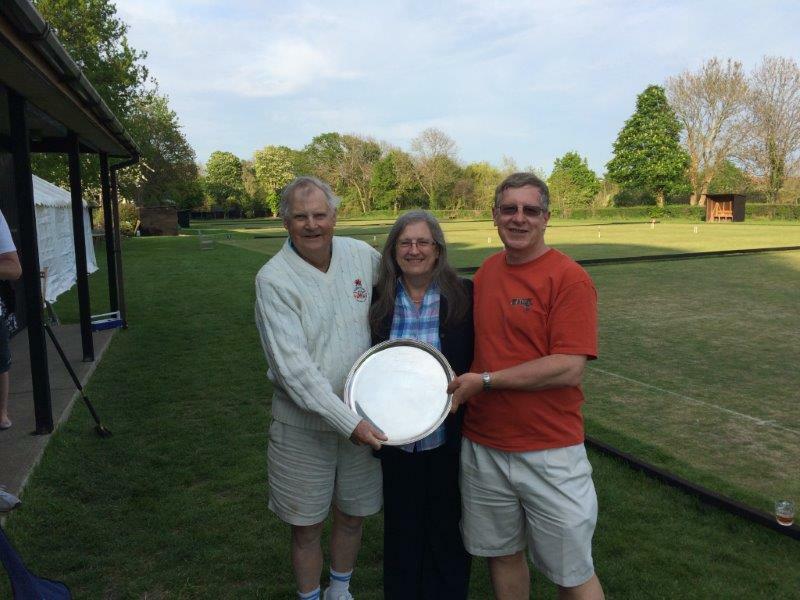 Surbiton team wins the 2015 Mary Rose final. 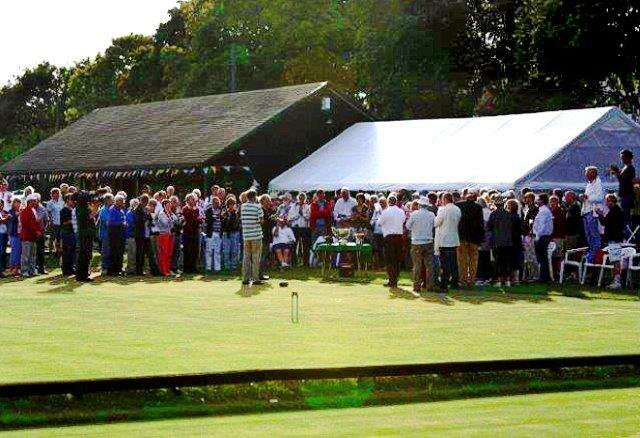 At Surbiton Croquet Club we welcome spectators and players of all standards, from absolute beginners to World Champions. We are an expanding club and, unlike many sports clubs, do not have a waiting list for new members. 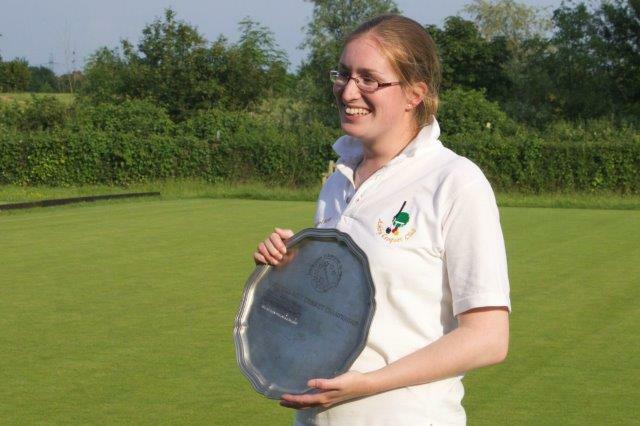 If you have never played croquet but fancy trying it, come along to watch and ask about our introductory coaching where friendly, qualified coaches will show you the ropes. Information about membership rates is available on this website. For more information, please contact the Secretary, Mike Lambert (See 'Contacts' page for details). 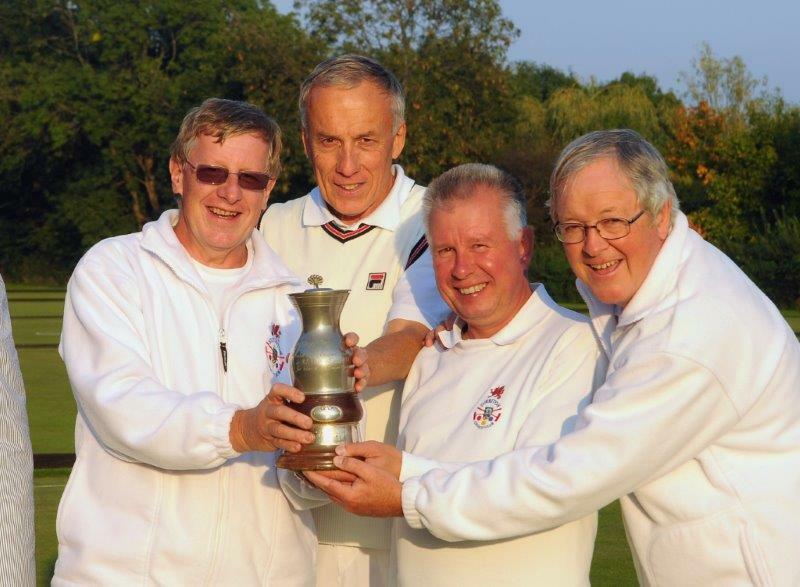 The Club was founded in 1984 and has grown to become the largest croquet club in the London area, with more than 150 members. 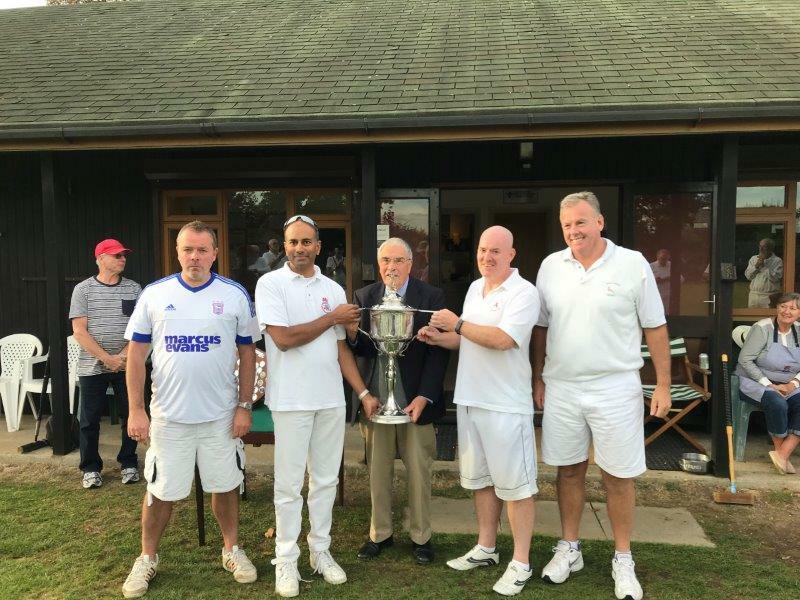 Located midway between the Tolworth interchange on the A3 and Surbiton railway station, the Club has seven first-class lawns, a car park and a large club house with full catering facilities. 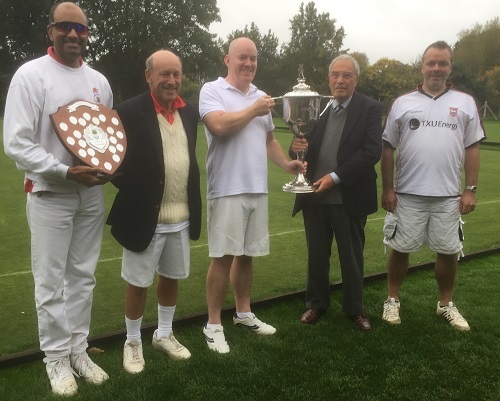 The Club runs introductory sessions and internal competitions throughout the season as well as hosting national and international tournaments organised by the Croquet Association. We have regular Club days and evenings allowing you to meet other members easily. 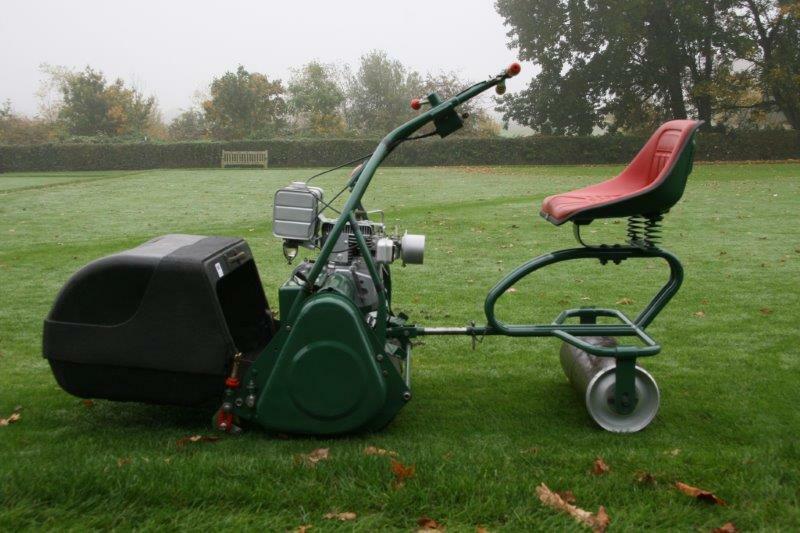 If you would prefer to watch and learn just come along at any time – on Club days or when we are hosting one of our many high-class tournaments (see the Diary for dates). 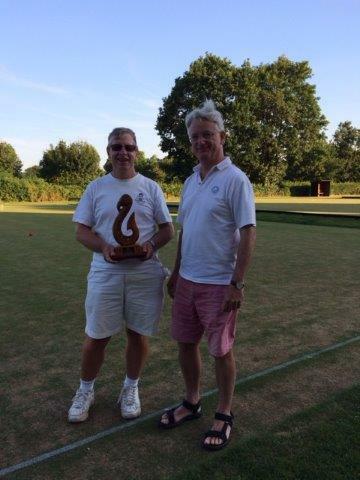 Apart from a six week break in October/November, members play croquet throughout the year. 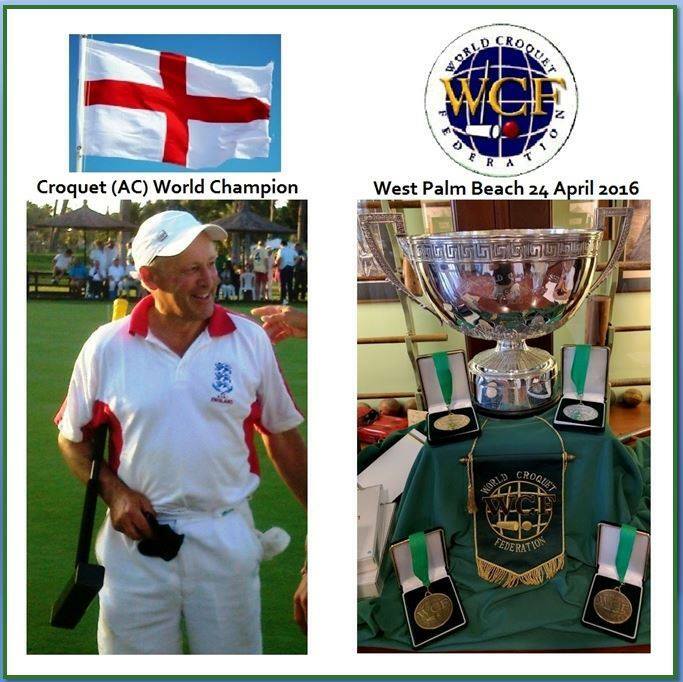 In 2013 Surbiton was the central location for the Association Croquet World Championship and more recently we have hosted the Home Internationals, the European Golf Croquet Championship, the British Association Croquet Open Championships and the World Golf Croquet Championship. A feature of the Club is its busy social life which fills the year. There are quiz nights, frequent lunches and other special events throughout the year. There is even a frostbite tournament with lunch on the 1st of January each year.